Are you ready for the challenge? Trails, hills, rocks, roots and mud! This is your chance to run the famous Salt Fork Trail Challenge course in reverse direction. 10.4 miles of beuatiful trails, great single track, 1.2 miles of road and of course some horse trails. This course has it all. Tech shirts, Honey Stinger products and more for all registrants. 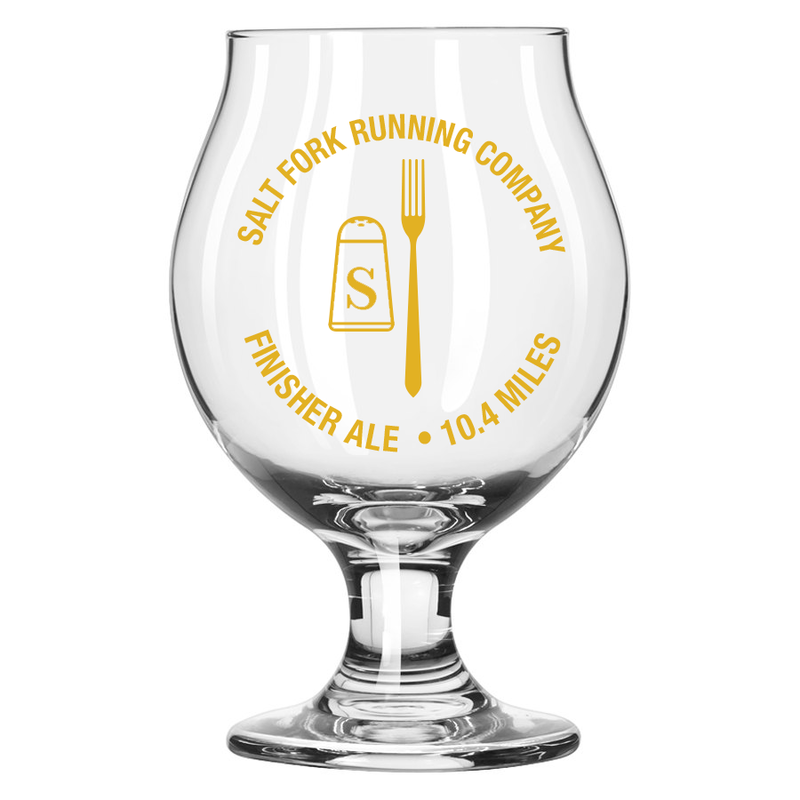 Custom beer glasses for all finishers and custom awards for age group winners. Limited to 300 runners.